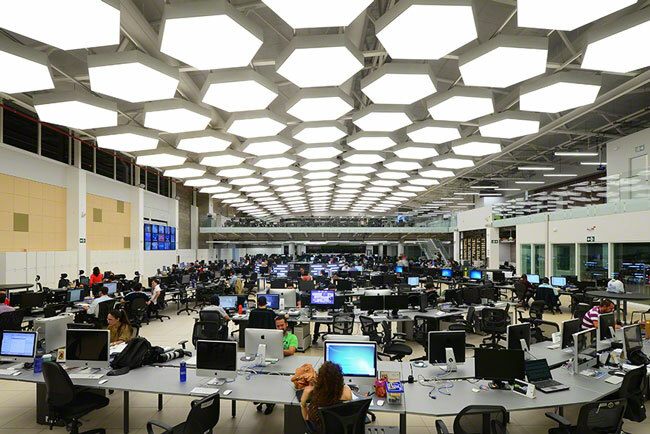 Acoustic panel systems are a cost-effective way of providing fantastic sound absorption across a whole ceiling area. If you are looking for a suspended ceiling for a particular room or space, we suggest using acoustic ceiling tiles so that you not only achieve an attractive finish but you also gain the benefits of fantastic sound absorption. Noise transfer and footfall between different levels of a building can cause significant disruptions to room users. 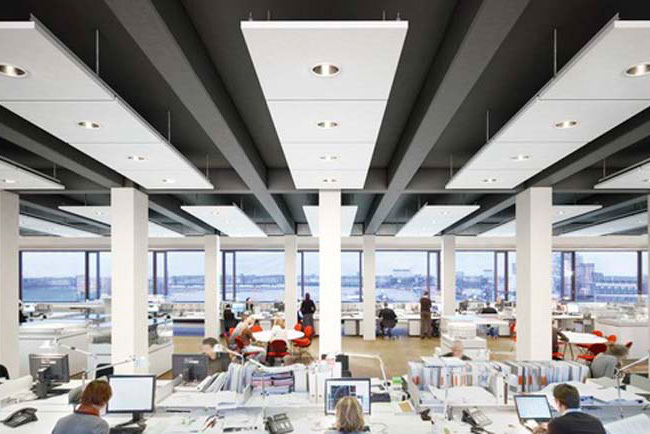 To soundproof between floors we recommend Ecophon’s Combison ceiling system, which works well to reduce footfall noise and noise generated by ceiling services, such as ventilation. 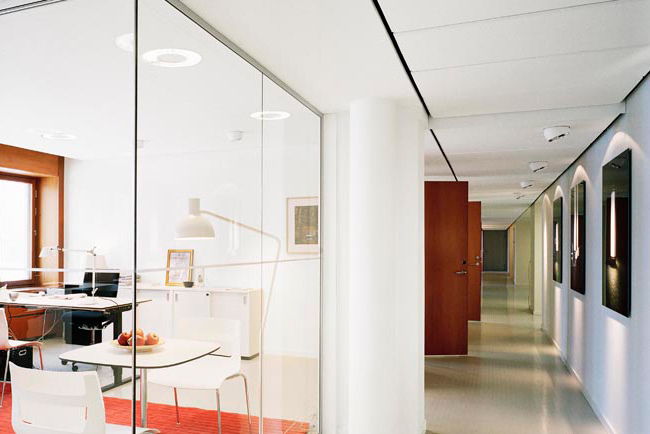 When gaps are present between partitions that separate rooms, the system is effective at preventing noise transfer between the adjacent spaces.